The doorway to the lactation room is inside the ladies' restroom on the first floor of the Library. 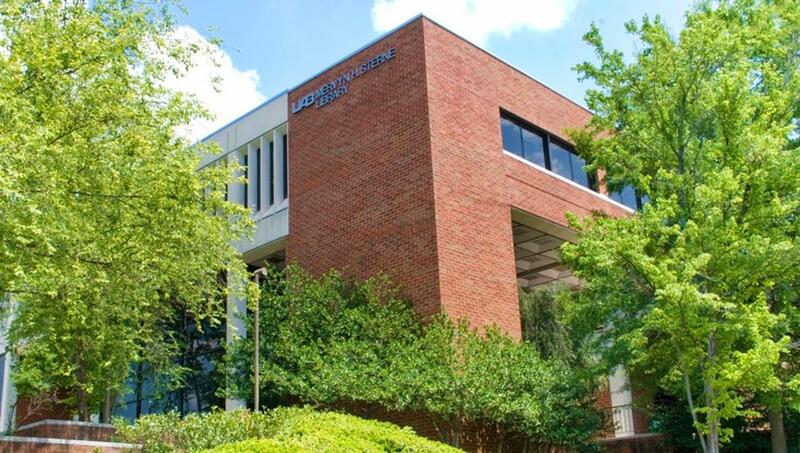 Sterne Library at University of Alabama welcomes nursing moms. 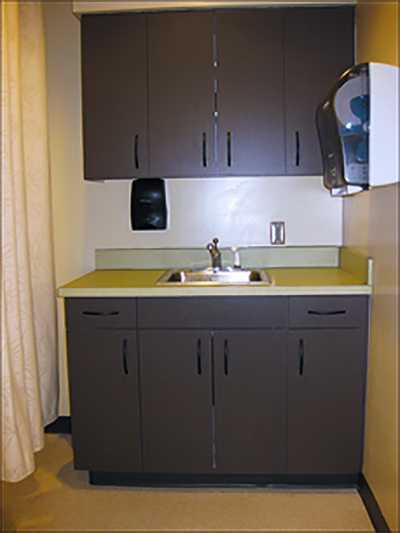 It offers a lactation room that is secure and private. 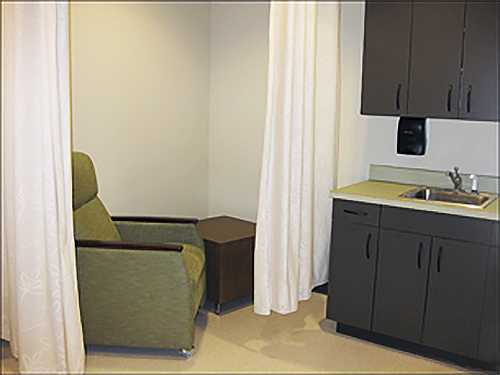 The lactation room is available to UAB faculty, staff and students whenever the Library is open. Moms may nurse their babies in the room, or use a pump. There are two cubicles separated by privacy curtains. Each cubicle has a comfortable recliner, a table, and an electrical outlet. There's also a sink and paper towels. At this time, we do not provide refrigeration or a pump. Visit Sterne Library Room 172 (the Administrative Office) between 8:00 a.m. and 5:00 p.m. Monday through Friday. Present a BlazerID and fill out a short registration form to obtain an access code that opens the door to the lactation room. Use the access code to enter the lactation room during Library hours. 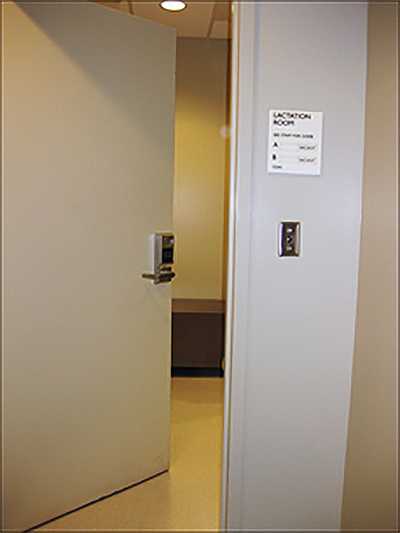 The same access code can be used for repeated visits to the room, for a period of time as required.